All bids/proposals must be submitted in accordance with the solicitation documents. There will be no charge for the solicitation. A link to a drop box will be sent via e-mail to allow bidders/offerors to download the solicitation and addenda directly. 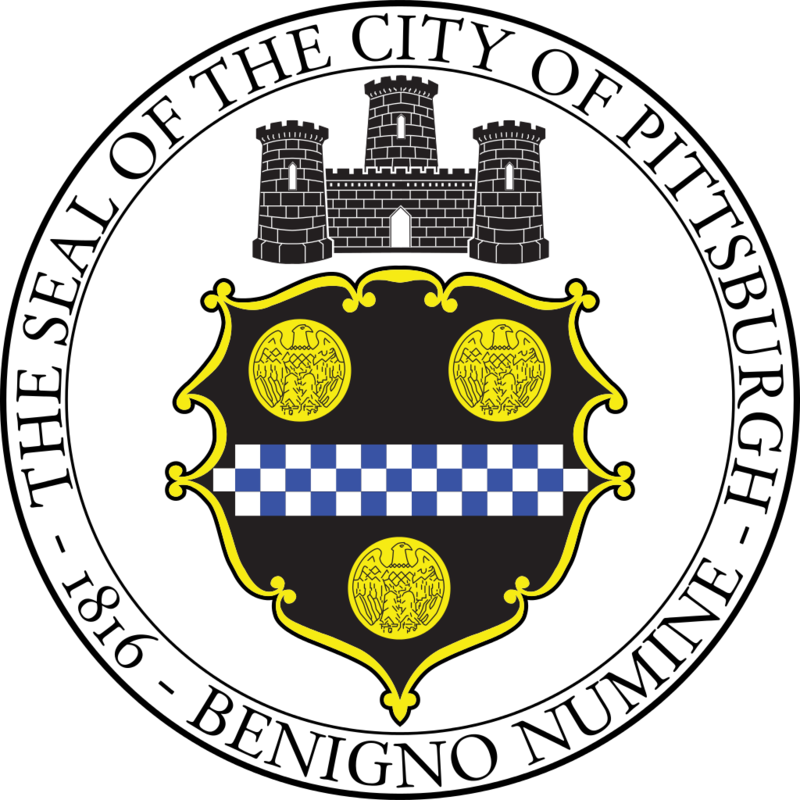 To obtain the link to the solicitation, please contact Charlene Juratovic, Procurement Assistant, via email at cjuratovic@pgh2o.com. We'd be happy to answer it! Send it in to abarna@pgh2o.com.